I was first introduced to cashew butter a few months ago at a new restaurant in downtown Sarasota called Lila’s. We ended up there because 1) it was new, 2) I love to support new businesses and 3) it had all kinds of options for various food restrictions. 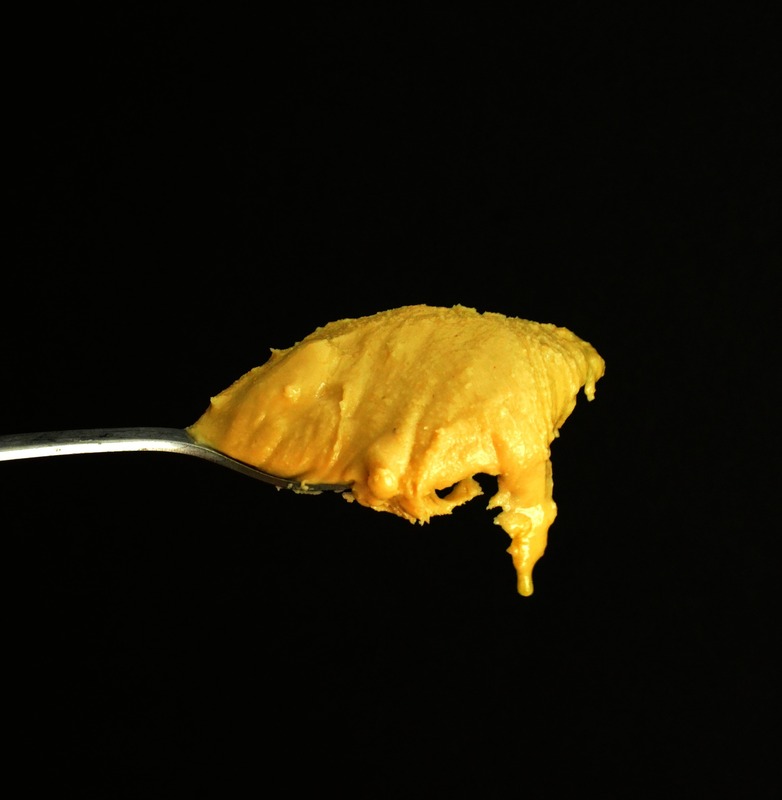 One of my most memorable parts of the meal were sweet potatoes with a cashew butter sauce. I had never heard of cashew butter and just assumed it was one of the chef’s creative creations. During a moment of inspiration, I realized that cashew butter might be just like peanut butter or almond butter—only made with cashews! If so, it would be something that I could easily make at home. After a little bit of internet research and a couple of tries, I had my answer. 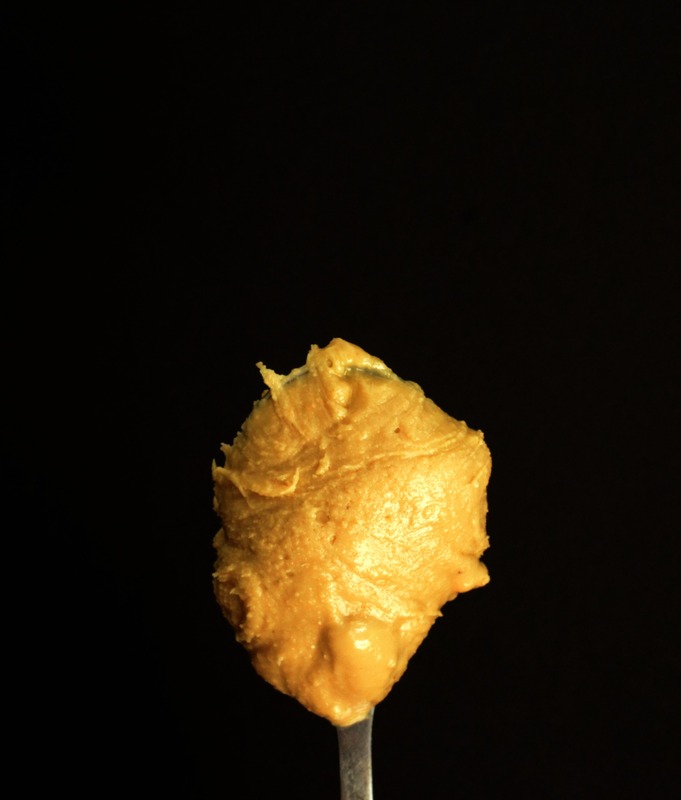 Cashew butter IS super simple to make at home and it IS a perfect addition to so many things. I used it in my famous chocolate cashew butter granola (recipe coming soon) and in my amazing cashew butter caramel cups (recipe coming soon). I tried it both with roasted and salted cashews as well as raw cashews and didn’t have a preference to one over the other. I usually have the raw ones on hand so that is what I tend to make this with. You need a food processor for this recipe or a really good blender like the Ninja. There will be times during the processing that you will feel a strong pull to add a bit of liquid, like oils. Resist the urge. After about 8 minutes of processing, the cashews will start to really let their own oils out and will give the butter a creamy consistency. Trust me on this. In one batch, I did add about one teaspoon of coconut oil just to add a little bit of a different flavor. I added the coconut oil at the very end of processing, just as I was about to turn the processor off. Reminded me a bit of the coconut peanut butter we were eating in Hawaii last summer. If you try it, I would love to know! Take a photo and tag it on Instagram #thesurferskitchen. Instead of paying high dollar for a small jar of cashew butter at the store–make your own! Add cashews and salt to the food processor or high powered blender. The cashews will go through a few stages before the cashew butter is actually done. Processing takes about a good 10-15 minutes before the butter will be the correct consistency. Don’t be tempted to add oil or any other liquids.